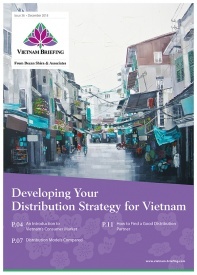 HANOI – In a bid to attract more foreign investment, Vietnam is lobbying to have its market status at New York based index provider MSCI Inc. upgraded from frontier-market to emerging-market status. An upgrade in market classification can yield significant benefits for a country, as evidenced by Qatar and the UAE. In the 12 months following MCSI’s June 2013 announcement that these nations would be upgraded to emerging-market status, their benchmark stock indexes rose some 38 percent. Vietnam, a member of ASEAN, is not currently being reviewed for an upgrade, said Hong Kong-based MSCI managing director Chin-Ping Chia. According to the index provider’s website, the emerging-market ranking requires “significant” openness to foreign ownership and ease of capital flows, as well as minimum levels of liquidity and market-capitalization. 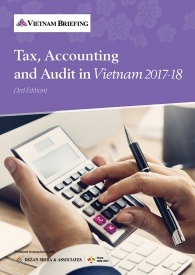 In response, Vietnam’s State Securities Commission has formed a team to determine what needs to be done in order to qualify for an upgrade. 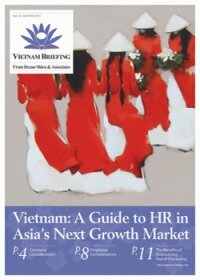 This is encouraging news for Vietnam-facing investors, as likely topping the list will be a relaxation of the Southeast Asian Country’s foreign equity limits, currently at 49 percent. 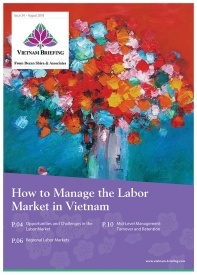 In fact, last November, the Ministry of Finance submitted a plan to Prime Minister Nguyen Tan Dung that recommended lifting the limit on foreigners’ holdings of voting shares in some industries to 60 percent. The proposal, which is still being mulled over, now looks likely to go through. 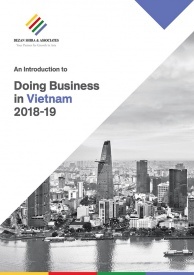 There is some way to go yet, but Vietnam has been taking various steps to bolster its estimated US$60 billion market, attract foreign investment, and increase liquidity. Plans are underway to merge the Ho Chi Minh Stock Exchange and the Hanoi Stock Exchange into the Vietnam Stock Exchange by 2015, and to sell shares of over 400 state owned firms. State Owned Enterprises (SOEs) have been recently urged by the government to list on the stock market soon after they become public firms. An upgrade to emerging-market status, enjoyed by the likes of Thailand, Indonesia, Malaysia and China, has the potential to attract billions of dollars in investment. 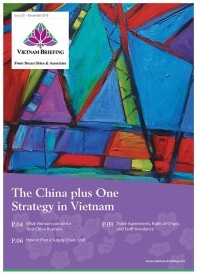 In this issue of Vietnam Briefing, we attempt to clarify human resources (HR) and payroll processes in Vietnam. We first take you through the current trends affecting the HR landscape and then we delve into the process of hiring and paying your employees. We next look at what specific obligations an employer has to their employees. Additionally, we guide you through the often complex system of visas, work permits, and temporary residence cards. 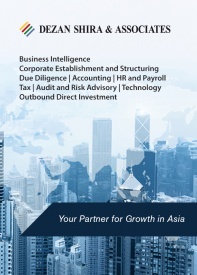 Finally, we highlight the benefits of outsourcing your payroll to a “pan-Asia” vendor.